Henry Rutherford, 61, was born on July 26, 1957 to Leon and Sarah Rutherford. 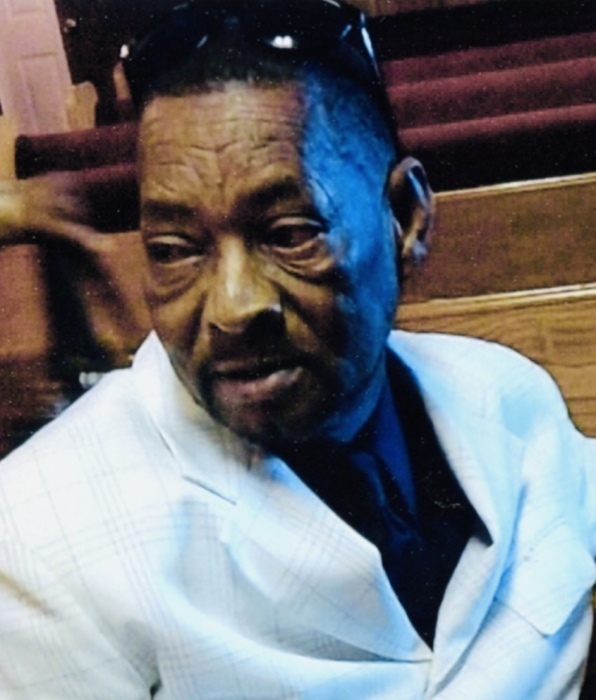 He departed this life on September 29, 2018 at New Albany Health and Rehab in New Albany, MS. He leaves to cherish his memories: his mother, Sarah Rutherford of Blue Mountain, MS; one son, Daniel Tye of Ripley, MS; six grandchildren: Guyvian Willingham, Braxton Yates, Tyler Gamble, Rhylee Tye, Dariyan Tye, and Ayden Tye; three sisters: Mae Ingram of Aurora, IL, Cora (Andy) Chills, and Ruby (Riley) Bennett of Blue Mountain, MS; six aunts; and a host of nieces, nephews, cousins, and friends. He was preceded in death by: his father, Leon Rutherford; four brothers: Leroy Rutherford, Michael Rutherford, Lonnie Rutherford, and Charlie Rutherford; one sister-in-law, Georgia Rutherford; and one brother-in-law, Ed Ingram.